Welcome to Goddard Concrete, Inc. Celebrating 60 Years of Quality Concrete, 60 Years of Excellence. 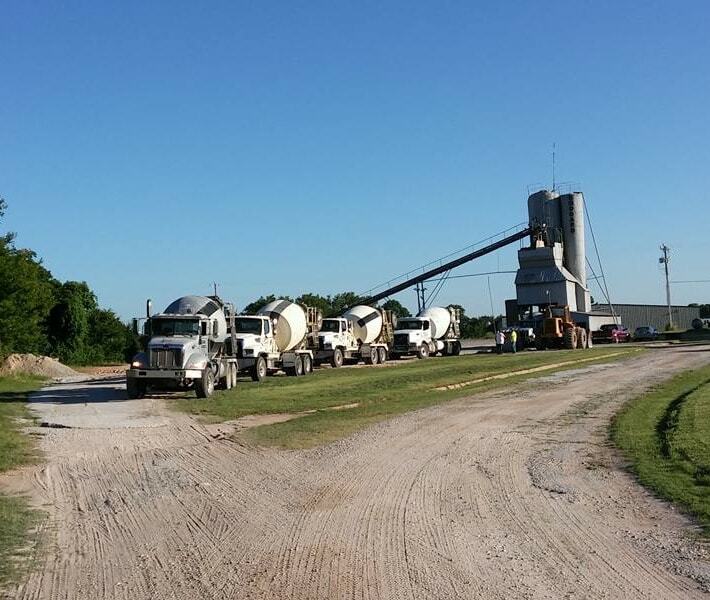 An authority in ready mix concrete since 1958, Goddard is a multi-award winning family owned and operated business that has paved the streets and lots of many Eastern Oklahoma County homes and businesses. 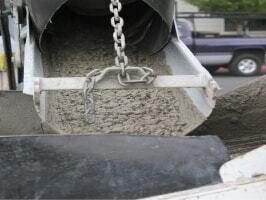 We offer a wide variety of high quality concrete mixtures and additives, with efficient, friendly service, and fast turn-around time. 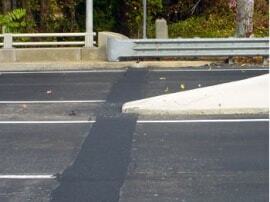 At Goddard we “pave-the-way” for excellence every time. 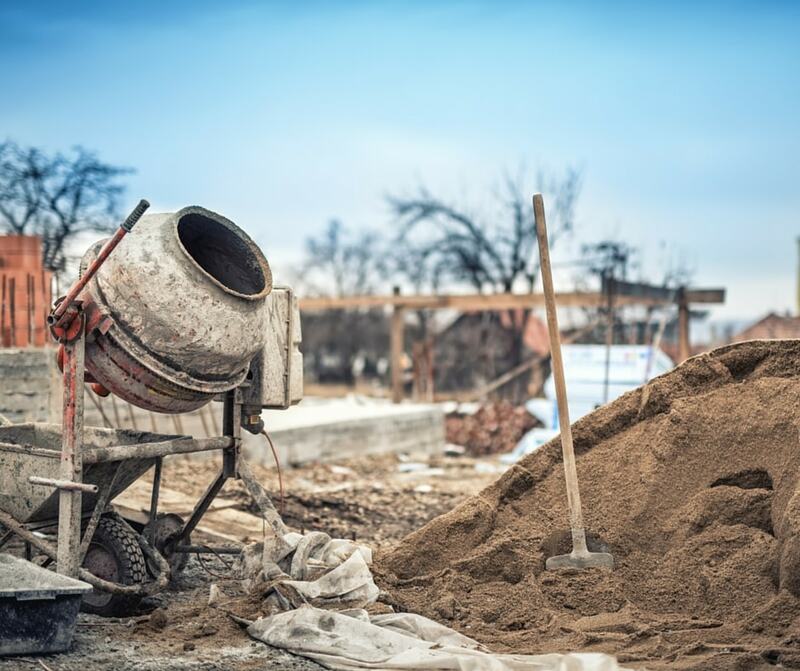 When it’s time to build, repair or repurpose a foundation, patio or deck, Goddard can mix and haul according to the homebuilders specifications. 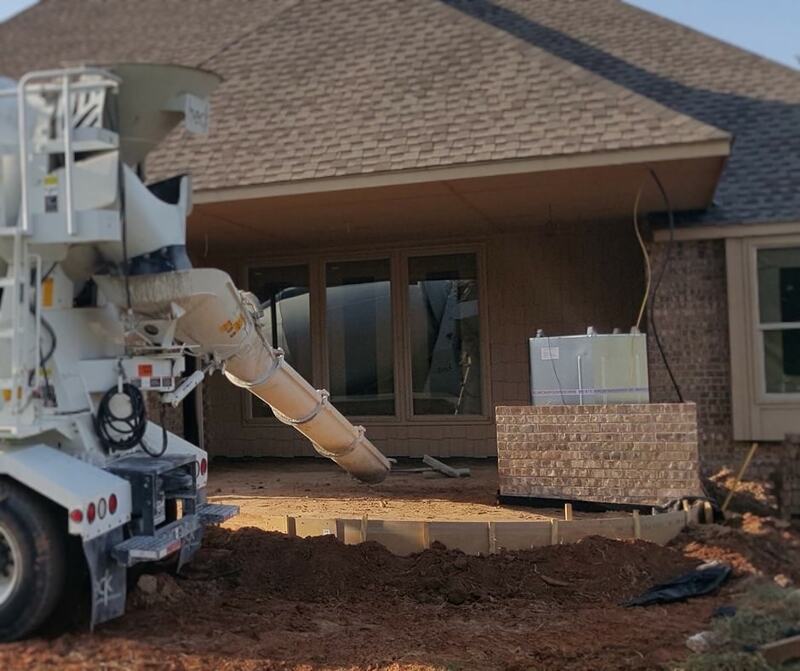 Goddard strives to be the best little concrete company in town, serving the best small and historic businesses with clean concrete slabs, parking lots and paving. 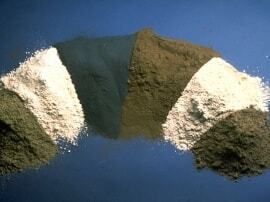 Our custom mixtures and additives guarantee a quality product that fits your concrete needs. 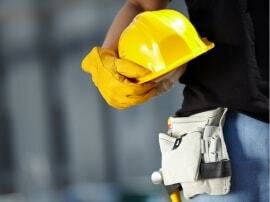 We can even do custom mixes for specialty projects.